New York. Grove Press. 288 pages. A 743-page manuscript by a writer with the pen name of Bandi (“Firefly” in Korean) was reputedly smuggled out of North Korea and into China in 2013. 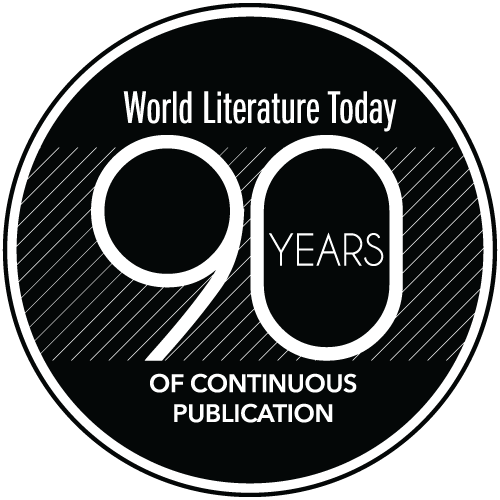 The English publication of the smuggled short-story collection contributes to a welcome focus on the grim political and human-rights situation in North Korea, but the collection’s origins remain controversial since neither the author nor the geographical source of the stories can be verified. There has been continued controversy about The Accusation’s origins and the authenticity of its authorship in South Korea, where the book was originally published. Some North Korean experts and prominent North Korean defectors have expressed skepticism, and others, such as North Korean scholar and literary critic Brian Myers, have suggested that the manuscript sounds as if written by a North Korean, while questioning the book’s literary merit. At the least, The Accusation’s intimate depiction of life inside North Korea, the structural style of the stories, and the dialect distinct from the Korean language used in South Korea seem to suggest that the author is either a North Korean defector or a North Korean citizen presently residing within the nation. The uncertainty of the author’s identity, however, does not detract from the value of The Accusation. The seven stories in the collection form a compelling narrative arc of the indignities and dangers imposed, often by the North Korean regime, upon its characters. Gyeong-hee, a woman who assumes that taking care of her ailing son, Myeong-shik, exempts her from her unit’s roll call to assemble at Kim Il-sung square for a city-wide ceremony in Pyongyang, leads to her family’s swift, permanent banishment from the capital city. 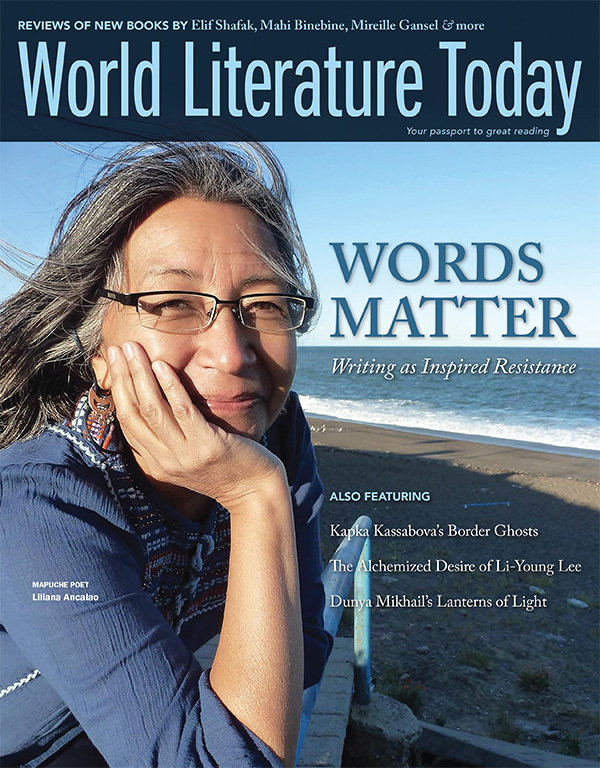 Her life once lived “in ignorance of what it was to fear” changes into a fear that “seemed to govern her entire existence.” In “So Near, Yet So Far,” Myeong-chol is repeatedly denied a travel permit and so prevented from visiting his ill mother. The injustices accumulate throughout the stories, and the cumulative effect is that of a society slowly imposing its crushing weight upon its citizens. Though the English translation is faithful to the original stories, the actual stories themselves, such as “So Near, Yet So Far,” can be schematic in plot and general in characterization. Throughout the book, the prose is ordinary, and the adopted tone occasionally reminds one of news reports. The use of such devices as the diary form is clumsy at best. The Accusation is an ingenious title, but the collection’s dramatic arc is most likely shaped by the original South Korean publisher, Chogabje, as the stories do not follow the chronological order of their date of writing, and the 743-odd pages were whittled down to 268 pages in the Korean edition. 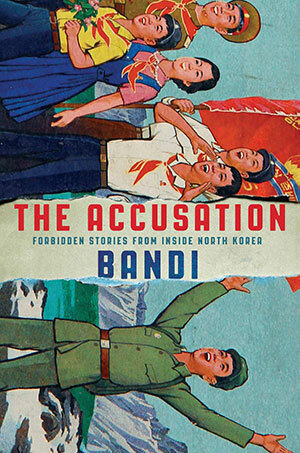 Though Bandi attempts to depict individuals, the characters translate as more generalized citizens of the state; this is unsurprising, considering the body of mostly turgid state-controlled literature produced in North Korea. Writers rise together, and without formidable peers and a tradition of literary giants, we might not have had Aleksandr Solzhenitsyn. If any story speaks eloquently to the impossible dilemma of being an official writer in North Korea, it is “The Red Mushroom.” In the collection’s final story, Hoe Yunmo, a reporter for the district’s newspaper, must write an article about N Town’s bean paste factory returning to normal production levels. The truth is starkly different: “It had been close to three months since the town’s production of soybean paste had slumped from sporadic to nonexistent, yet Yunmo was now expected to write an article on the factory’s return to normal operation—like reporting on the news of a birth before conception had even occurred.” This observation is also one of the collection’s most forceful moments, when the simile reflects the hyperreality that Hoe must now create. Ultimately, the story depicts the writer’s struggles and helplessness in North Korea. The value of The Accusation as a work of art is debatable, but it remains valuable for its compelling insights into a little-known world.